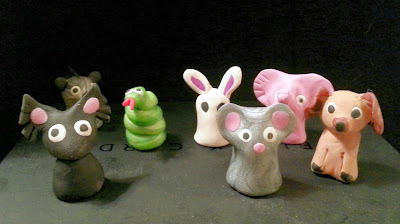 I'm an artist in New Orleans. 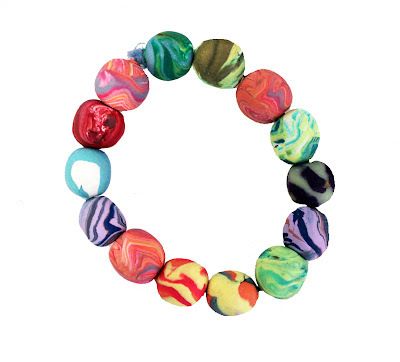 I've recently started making Mardi Gras-inspired bead bracelets out of polymer clay. I swirl colors and use glitter to add interest and individuality to each bead and bracelet. I work primarily in acrylic and oil paint on canvas, and my paintings are featured online and in my shop in the New Orleans French Quarter — Gallery Burguieres (link above). 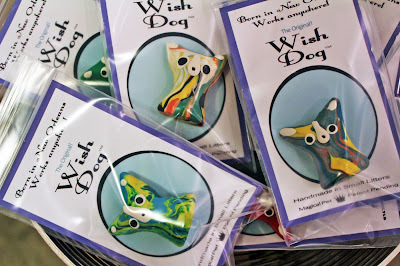 I recently started Wish Dogs, LLC, a company founded on the ideals of positivity and "wishful thinking". 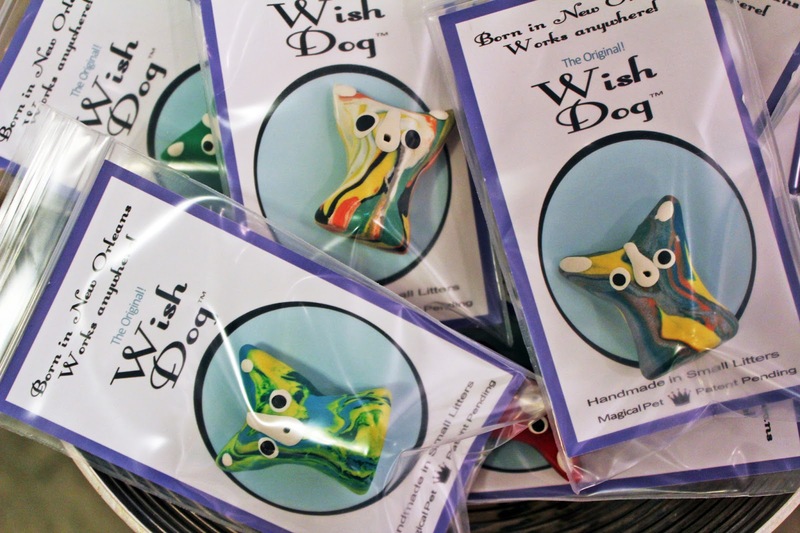 Through Wish Dogs, LLC, I make and sell Wish Dogs (clay novelties that blow smoke out of their mouths) and Wish Beads, wearable Mardi Gras bracelets full of color and fun. 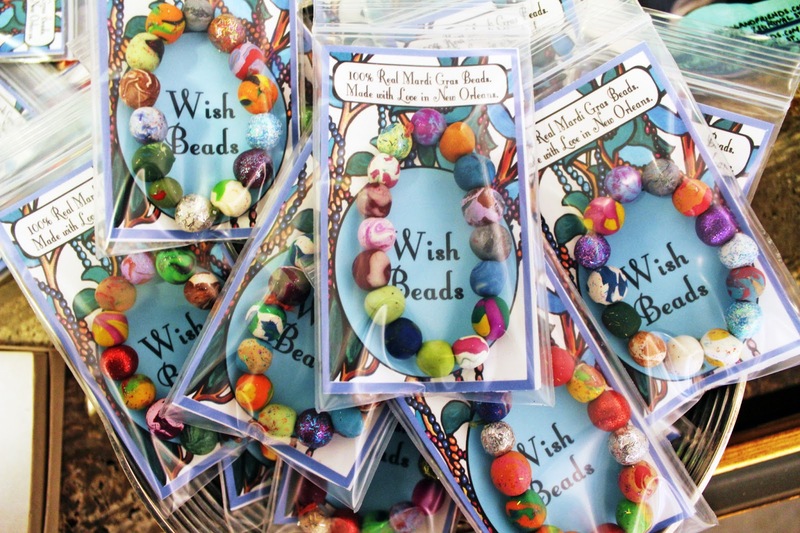 Wish Beads will be featured in this year's Mardi Gras festivities in New Orleans.